Using a variety of specialist treatments our skilled and highly trained in-house operatives will give your building a whole new lease of life at a fraction of the cost of replacement. Depending on the location of a building, roof sheets often needs maintaining and protecting to ensure a longer life span. Common problems can range from delamination of the protective plastisol coating and corrosion of the steel substrate. To make sure this doesn’t happen, we work as trained / approved contractors for Giromax Technology,the leading provider of protective liquid roof coatings. 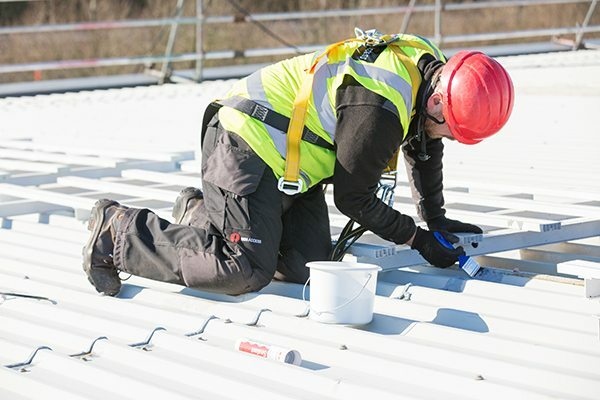 This means we are accredited to undertake cut edge treatment, full roof encapsulation and gutter re-lining, all with their respective product warranties. 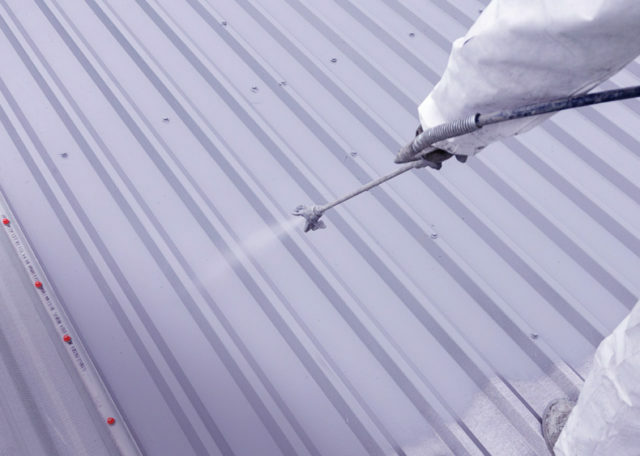 Giromax’s specifications are ideal for extending the life span of an aged plastisol coating or removing an existing coating and replacing entirely. From flat and pitched roofs, to balconies and terrace repairs, we’re well versed in the art of flexible waterproofing. We’re also approved contractors for cold-applied and rapid curing products such as Garland, Rooflock and Flex-R Enduris. When sheet coating starts to weather, delaminate and peel back, corrosion can soon set in. But while delamination is an almost inevitable outcome on a metal profile roof, spotting it early helps you avoid paying out for costly roof sheet replacement further down the line. 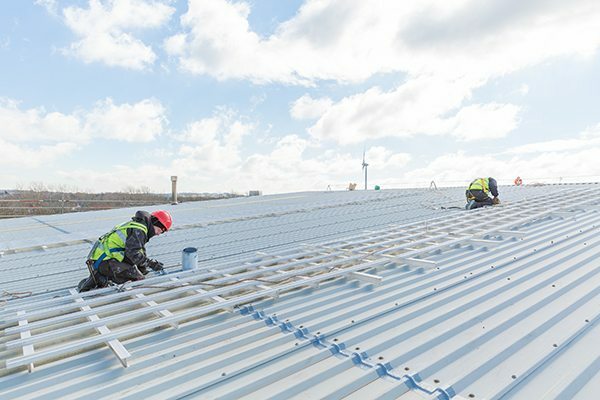 To prevent a major problem developing, we’re approved contractors for GIROSIL® Edge RC-E, recommended by most European steel roof sheet manufacturers as an excellent way to treat edge and lap joint corrosion. Thank you for the tremendous amount of work that you have done for us, all the lads that have worked here on the various tasks have done nothing but impress us with regards to their professionalism.